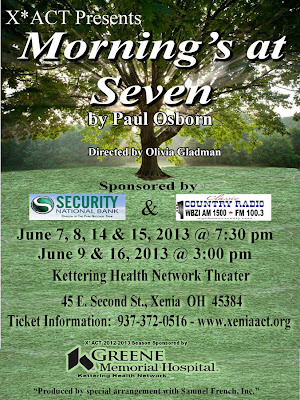 Opens tonight at the Xenia Area Community Theatre. 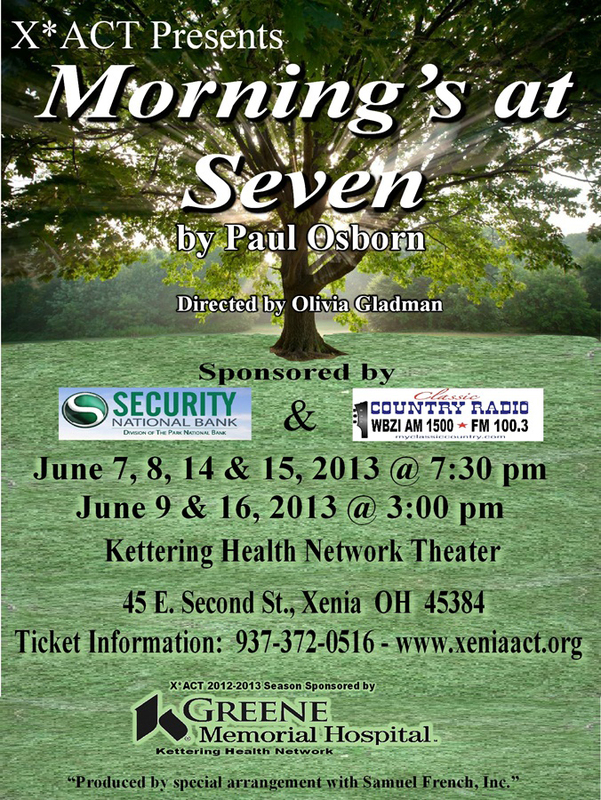 The cast includes three Yellow Springers: Olivia Graeco, Susan Hawkey and Jerry Buck. The director, Olivia Gladman, is a former resident who had a long association with the old Center Stage.